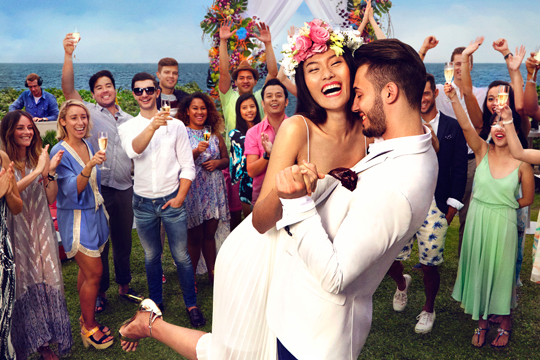 Get wed your way at W Bali – Seminyak. From the ideal proposal to the dreamiest honeymoon, why not say “I do” with a picture-perfect backdrop? 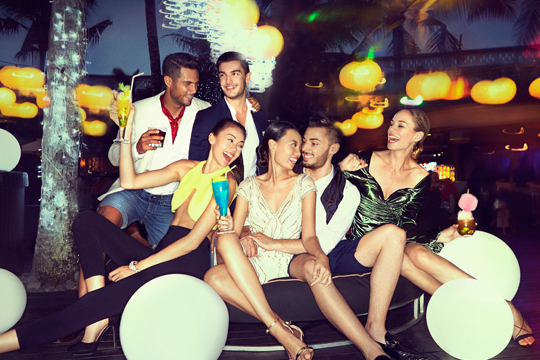 Let your most outrageous dreams come true with the ultimate destination celebration at one of Bali’s most popular beachfront resorts. 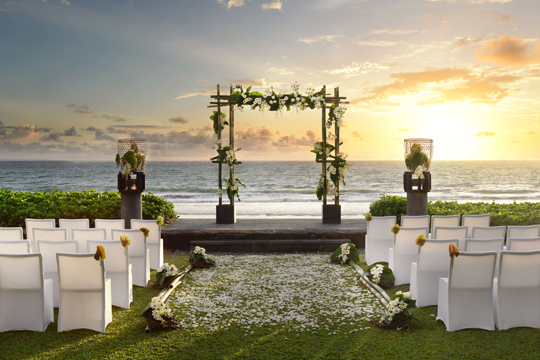 Located along the golden sands of Seminyak Beach, enjoy a barefoot beachside ceremony and first kiss overlooking the expanse of the Indian Ocean. W Bali’s wedding specialist will assist in helping you choose just the right details to create a truly WOW experience. For a more intimate spiritual journey, the Oasis is a seductive venue located within the heart of the Retreat, whilst for larger parties, the Great Room and pre-function terrace create a decadent private escape. Choose from the traditional to the contemporary with a personalised wedding arch, international DJs, customised spa experiences and premier culinary offerings.